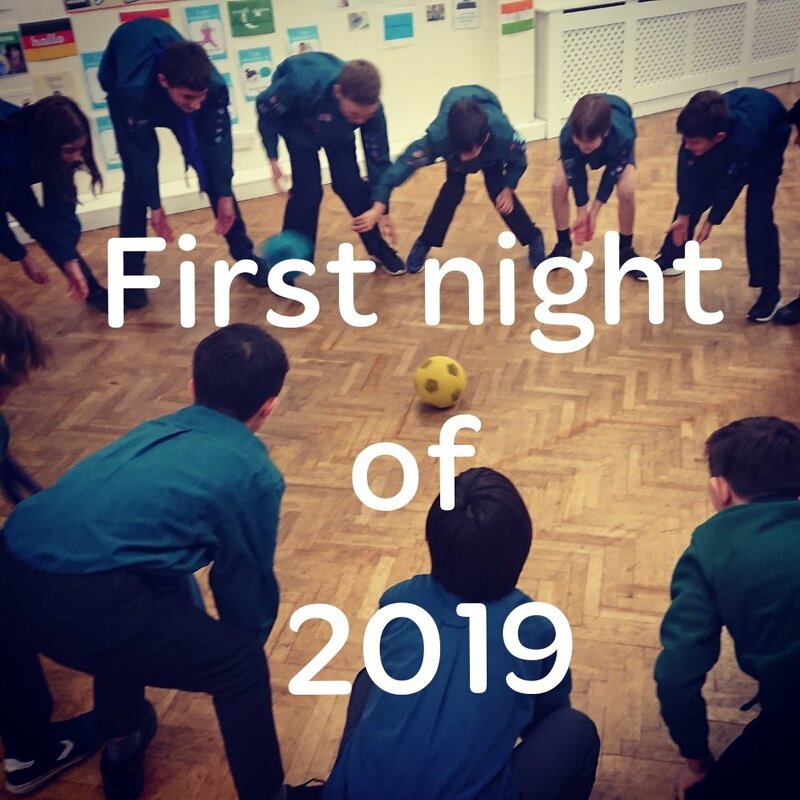 Last Thursday was the 1st evening for my Scout Troop of 2019. I oddly missed my Troop over the festive period. Have to say, I’ve really clicked with this bunch of young people. The past few years the Scouts we’ve had in our Troop haven’t been as fun as previous Scouts have been, I’ve some. Many random and fun memories with previous Scouts, like when 1 particular Scout realised that the Moon had moved from 1 side of the sky to the other side during the campfire evening chat. The previous Troop of scouts didn’t have the same spark, at camp they wanted to go to their tents a 9pm and sleep, me and the other Scout Leader’s thought they wanted to go back and chat or play their own games, but in actual fact they did actually want to sleep! 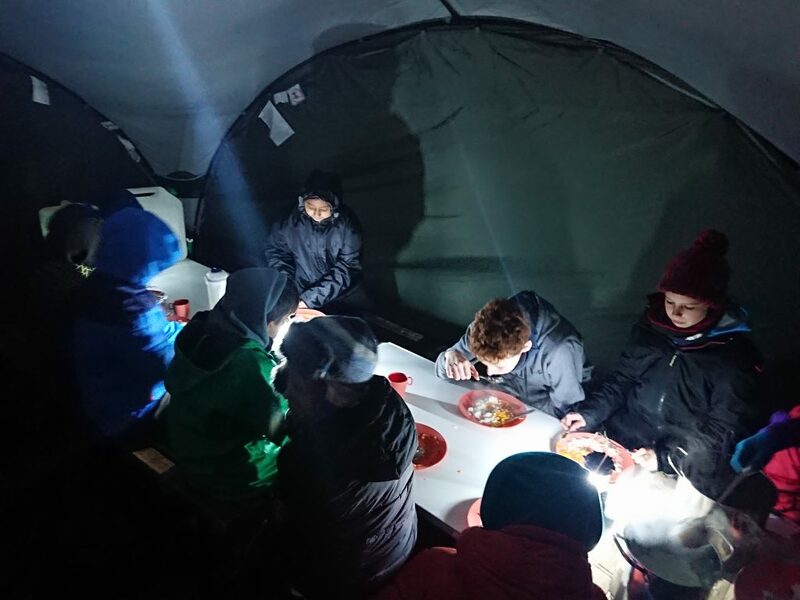 In previous years the leaders and Scouts have stayed up to the early hours of the morning and tried to break our record of staying up late as possible, our record is 2am. It’s made me think what’s the point in going camping. I love sitting around the campfire, talking, singing campfire songs, making skits, telling some jokes and then just generally unwinding around the campfire, but going to sleep at 9pm at camp …whaaaaat?! At times it’s got me thinking about my time in Scouting, I put a lot of time and effort into making fun exciting camps and for what… The scouts to go to bed early. The Scouts just wanted to sit in their tents and talk with their mates rather than learn Scouting Skills. 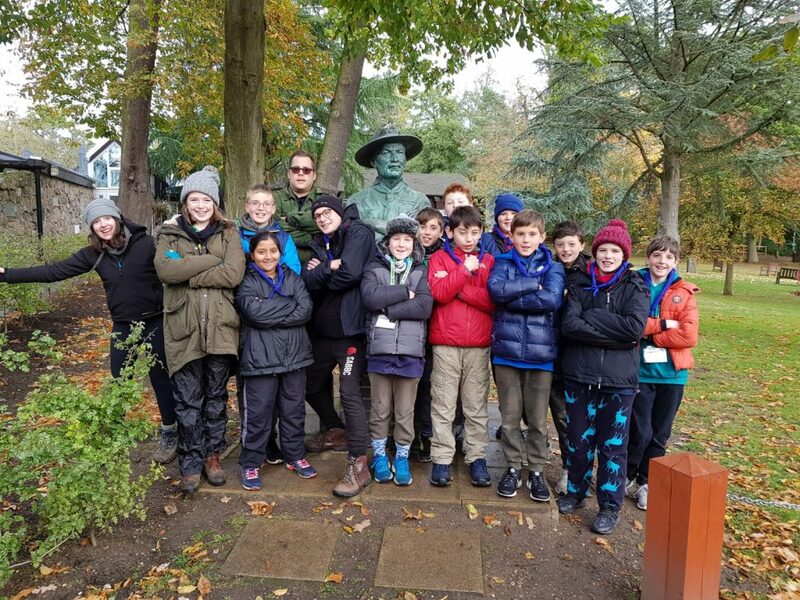 But then these older scouts moved on due to their age, and we then got new younger and brand new scouts in the Troop and oh boy were these bunch of Scouts different to the previous Scouts. 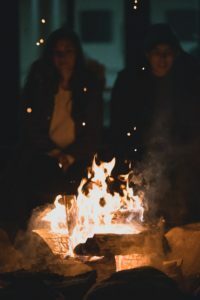 They wanted to learn Scouting skills such as fire lighting, learning Knots, cook their own dinners in the campfire, they wanted to interact with the leaders. They wanted to Learn!!! A complete 180 degree change! We took them camping, and they stayed up late…. I had to force them to go to bed cos us leaders need some sleep. There was me moaning that the last group of Scouts wanted to go to bed early and now I’m begging this bunch to go to sleep. I’ve really clicked with our current Troop. Last term was awesome and I’m pretty sure this term is going to be even better. Ah the joys of being a Scout Leader…. Right what was I just doing? Oh! Yes…GSL Admin, time to email the parents asking them to join the Scout Hall DIY Team.